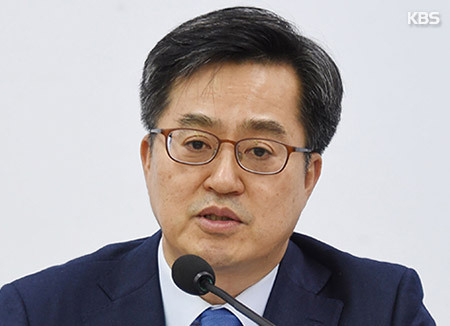 Finance Minister Kim Dong-yeon says Seoul will maintain its foreign exchange policies regardless of a plan to disclose its market intervention records as part of efforts to enhance transparency of the nation’s foreign exchange market. Kim explained during a press conference at the government complex in Sejong City on Wednesday that the disclosure will have no impact on the direction of the government’s foreign exchange policy. He said the government will maintain the principle of intervention only when there is sudden volatility, while leaving the flow of foreign exchange rates at the hands of market forces in usual times. Regarding the level of disclosure, the minister said Seoul will make decisions carefully by looking into recommendations from the International Monetary Fund and cases of other countries, as well as the economic situation and the maturity of the foreign exchange market. 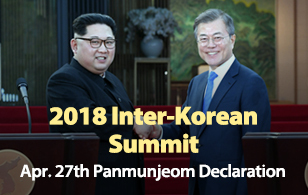 Kim declined to comment on the timing and duration of the disclosure, saying the government needs to review the opinions of market participants and experts, but emphasized Seoul will make a final decision on its own.